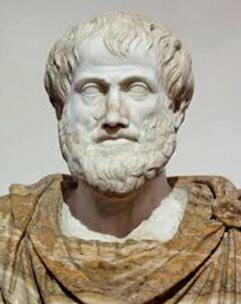 Ancient Greeks and Arete - What Is the Purpose of Life? The ancient Greeks philosophized that success in life was based upon maximizing one’s potential to leave a lasting legacy in the world. They used the word arete, or “virtue” to symbolize excellence in life. The man or woman of arete is fully functional, using every aspect of themselves: mind, body and spirit to achieve something of lasting significance in life. Arete, to the ancient Greeks, was the key to fulfilling one’s life purpose. And this is where the New Message teachings on Knowledge, stillness and contemplation may not be so new, except that they are presented in a new, modern context. More than just a clarification, the New Message reveals that Knowledge is the foundation of all religious and spiritual traditions. 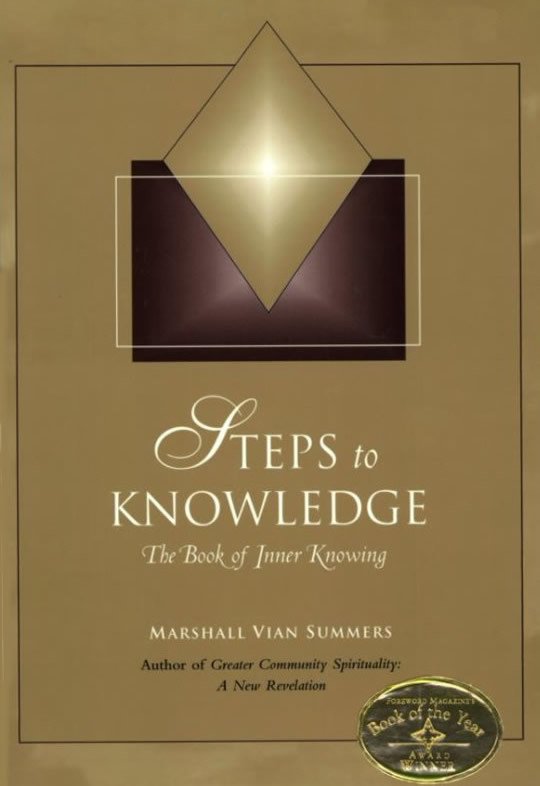 The path to discovering our Knowledge was the basis all human philosophies and religions because Knowledge is our connection to our eternal life. The truth of inner Knowledge, while not new, has been kept out of reach for millennia from the general public and maintained only for the adept, powerful, or chosen few. And now the path to Knowledge it is being brought forth anew, in the simplest terms possible that can be translated into any human language. It has been brought again to Earth and is available for free to anyone who feels the call of a life purpose waiting to be discovered in their Knowledge. Without inner Knowledge, life is essentially hopeless; going from alternating moments of happiness and despair in between long stretches of boredom. With Knowledge, life has purpose, meaning and a real potential to leave a lasting legacy in the world.